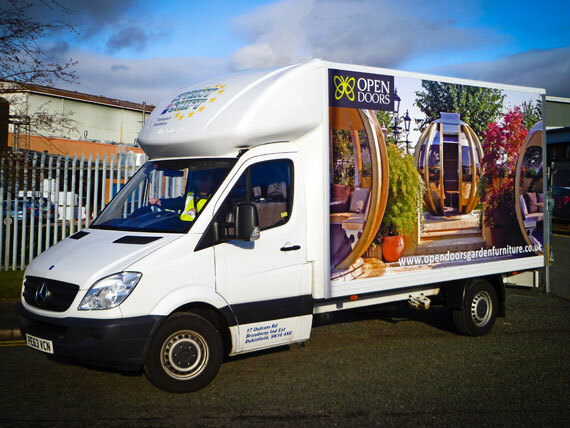 Do you have a requirement for regular deliveries or collections to and from multiple locations? Would you like to have vehicles with your company livery on but don’t want the hassle and expense of purchasing and operating your own fleet? If so, our implanted vehicle package may be the ideal solution for you. Sprintshift can supply vehicles and drivers for exclusive use by your business 24/7. We cover all of the overheads, maintenance, fuel, and even supply the driver. You just plan the vehicle’s movements to get the most work out of it each day. To ensure the highest standards of fleet maintenance, all of the servicing is done by our own in house workshop. We also operate a 24/7 fleet support vehicle to give you total piece of mind. We have a varied range of clients using our implanted vehicle package, some operating just a single Luton van, right up to those with mixed fleets containing 7.5t, 18t and artic vehicles. Sorry No News At Present! Designed by far'n'beyond design print digital.